If you haven’t heard of the Shameless podcast yet, I’m SO delighted to be able to give you the best podcast recommendation you might ever get. 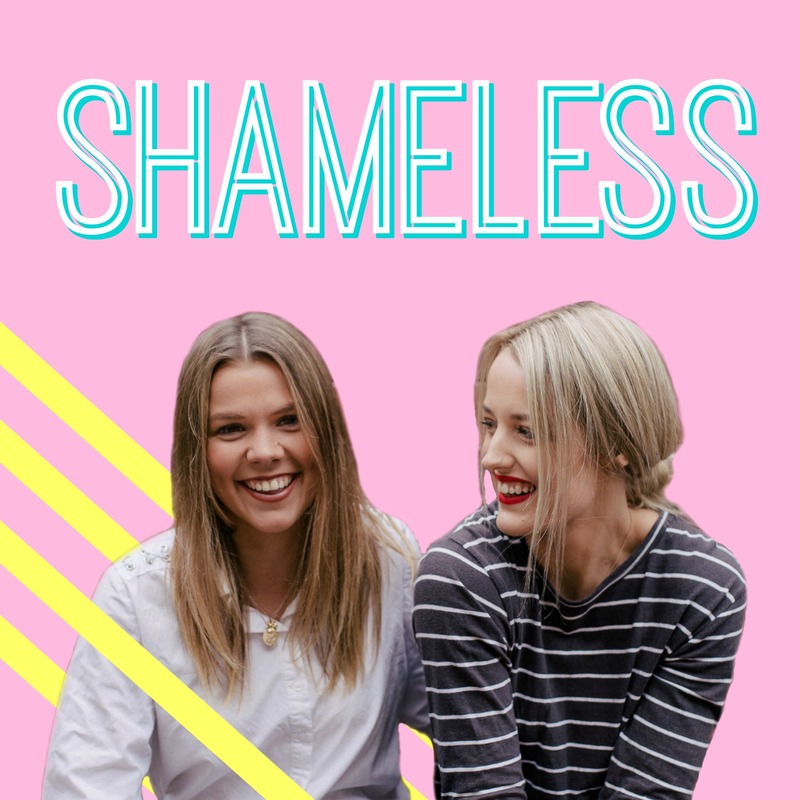 Being the podcast for smart women who like dumb stuff, Shameless speaks to a special piece of my soul and turns out hundreds of thousands of others agree getting a weekly intellectual and highly entertaining spin on pop culture from the amazing Zara McDonald and Michelle Andrews. 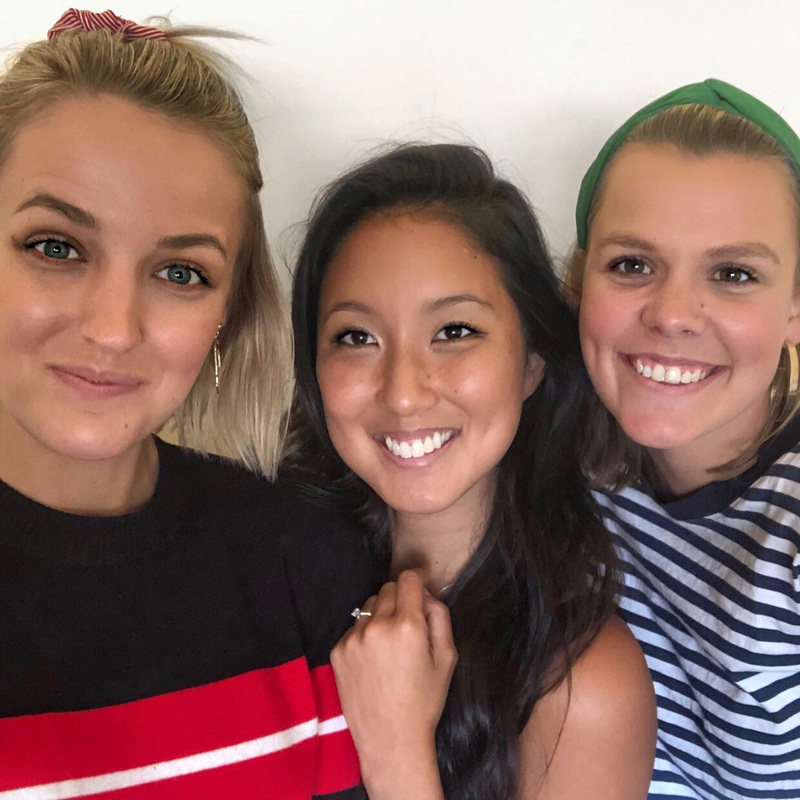 Created in 2018 while in their early 20s working together at Mamamia, this dynamic duo now podcast full time and have grown Shameless to 1.4 million downloads in its first year, being named in Apple’s best of 2018 list, and selling out 700 live show tickets in 24 hours which happened just last week. So chances are if you’re listening to this, you’ve probably also listened to Shameless but you might NOT have heard from Zara and Michelle about their lives PRE shameless and all the behind the scenes which, as you know, is my favourite part of Seize the Yay. And even if you haven’t heard of them, there’s a reason their banter has gone viral so I’m guessing you’ll enjoy the chats regardless.